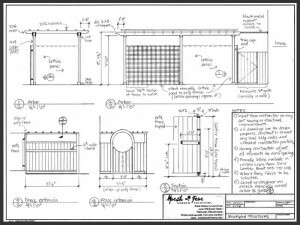 Steel tube fences are used very widely: whether you’re installing a fence to keep your cattles inside or a simple metal fence for creating a curb appeal. 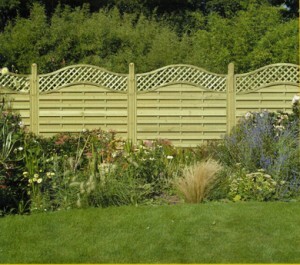 The tubes of these fences have a variety of diameters and they can be installed in combination with other elements. 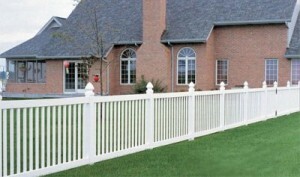 Steel tube fence is used if you’re installing a chain link fence in your yard. 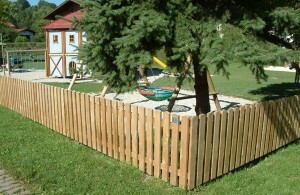 It’s called like this because the pipes that compose the frame of the fence are steel tubes. 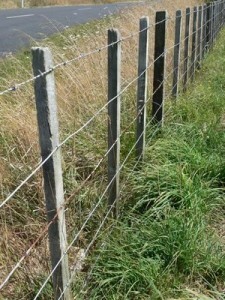 Actually, the whole fencing is made of steel tubes: from the line posts and top rail to the outside edges of the gate. Steel tube fences are also popular in the agricultural field, can be used by itself or combined with other types of fences and can be welded together to create fence panels for limiting various animals. Still, if you own delicate animals (baby chickens) you may want to add to the steel fencing a lighter fabric or a plastic mesh fence in order not to hurt them. 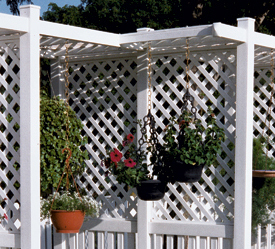 You may not believe( because they don’t look like it), but ornamental fences can also be made of a series of round and square steel tubes. 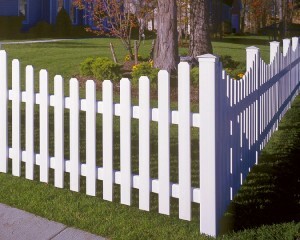 They are available in a variety of materials and many wrought-iron fences have in their componence steel coated with epoxy, paint, polyester or plastic. 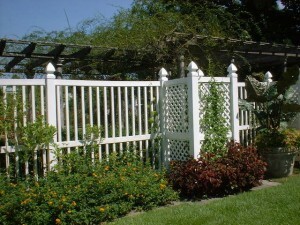 Ornamental fences can also be used in security matters. 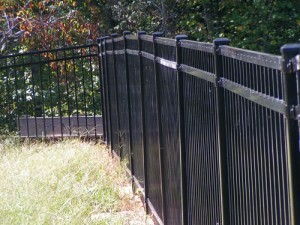 Black aluminum fences resemble very much with the wrought-iron ones, but they have a few extra advantages: they are easily installed as they are lightweight, they fight corrosion and they don’t need to be repainted or re-stained. 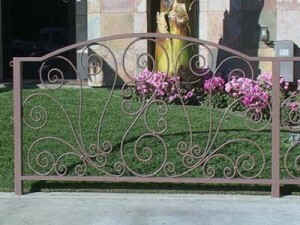 They are available in a wide range of styles and have been created to give the look and feel of wrought iron fences, but without such higher costs. 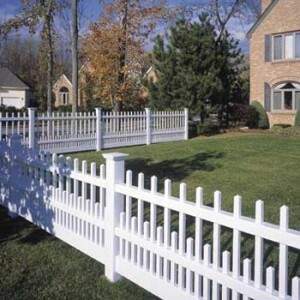 Aluminum fences are coated with a powder for curing the paint finish and are made of an aluminum alloy, which creates a finish which is long-lasting to things that may damage them, such as scratches, rust and bad weather conditons. 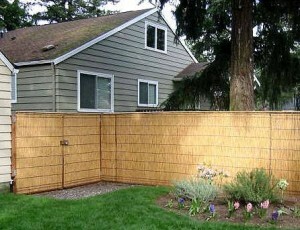 Stainless steel screws and powder-coated accesories are used when an aluminum fence is assembled. 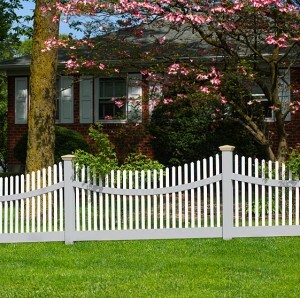 Another advantage is that various sellers also give lifetime warranties and for this reason( and because of their low-maintenance costs), an aluminum fence is today an affordable option, unlike wooden or wrought-iron fences. 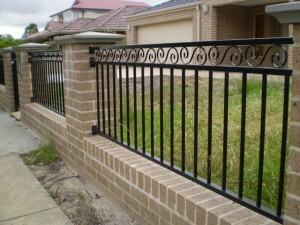 Aluminum fences are suitable for residential and industrial uses, existing in a wide range of styles and designs. 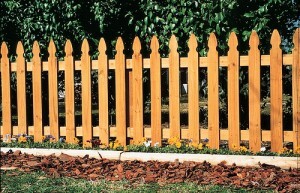 It’s also recommended for the owners of public or commercial properties who want a low-maintenance security. 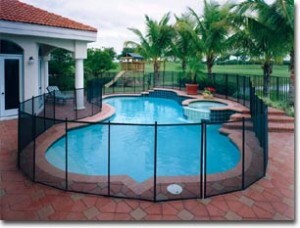 In the last few years, its popularity increased among homeowners which desire an attractive pool or yard fencing, whithout any maintenance costs. 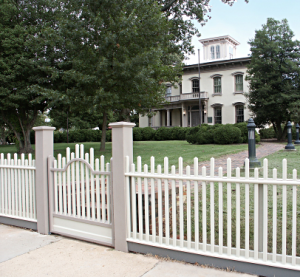 It looks best when used for old houses, because here, iron fences were traditionally used. There are plenty of styles and sizes and some of them allow even to be customized. There are flat top spindles or spear top spindels. Aluminum fences can have either a concave or a convex pattern, a staggered top or flush and they the width of the panel is run by 2 or 3 rails. 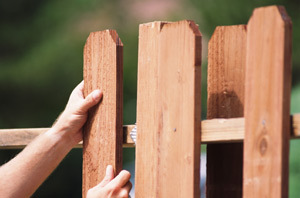 If you own a minimum amount of skill, installing an aluminum fence will be easy, as most of them already have 6-foot or 8-foot panels with predrilled holes for bolts. If you worry that you won’t be able to pull it off, you can hire a professional, as the installation costs are not so high. 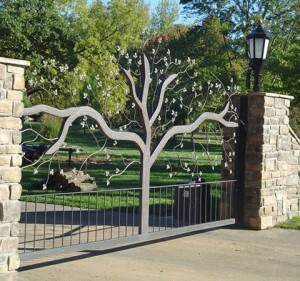 Many aluminum fences require walkway or driveway swing gates in matching styles and the options for these include arched tops, self-closing mechanisms, double gates or electronic gates. 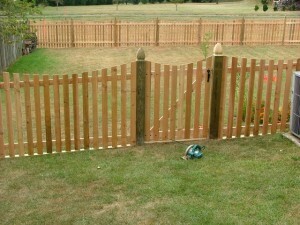 The walkway gates are available in 3 or 4 foot widths and driveway ones can be custom fit. There are plenty of manufacturers where you can purchase black aluminum fences and they include: Jerith, Ultra and Ideal. You can view every style and design online( which provide convinience and low sales pressure) or at local showrooms. The last ones allow the customer to view the fences much closer and trained salespeople can answer any questions you have.